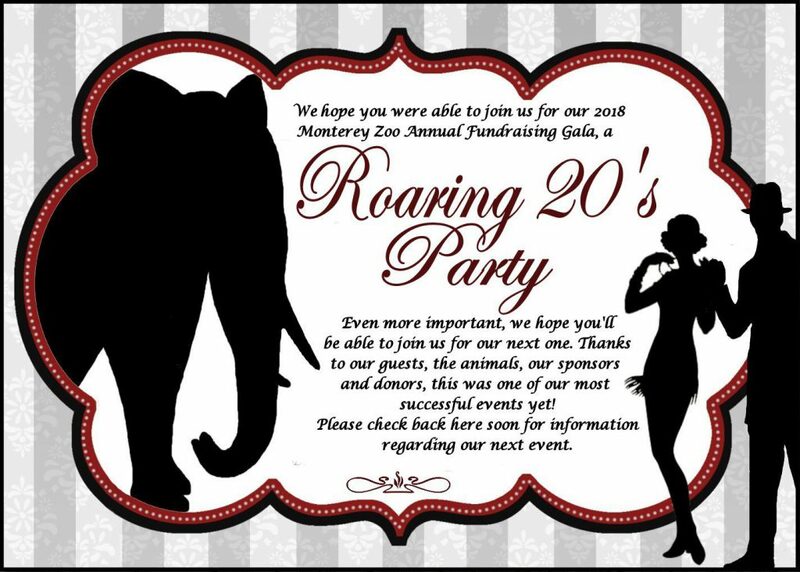 Monterey Zoological hosts several special events throughout the year to benefit the animals as well as many other non-profit efforts in the community. We also welcome those wishing to bring their special occasion or holiday gathering to the zoo. Due to many requests, we’ve moved our annual gala from May to September! The weather will be better and we will have fewer conflicts with other events. We hope you’ll join us for an enchanting evening of fine food, wine, spirits and entertainment like no other. 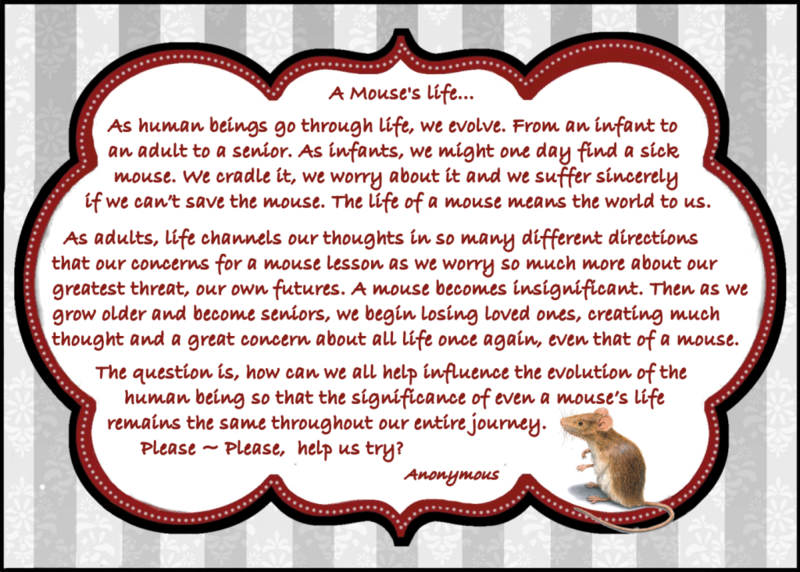 Invitations will be sent out to those on our mailing list or you can check back here. Tickets will be available online soon. This event does have limited seating and sells out quickly, so book your tickets early. 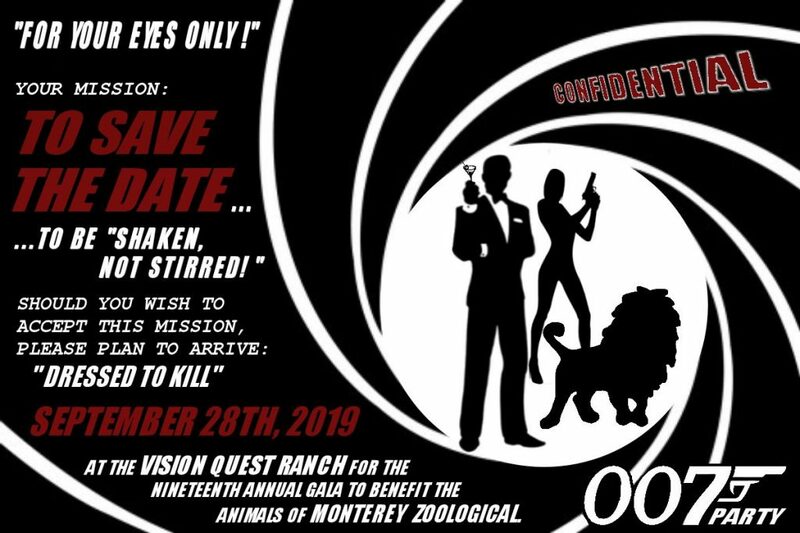 Every year, Monterey Zoological hosts a unique and extravagant fundraising Gala, unlike any other of its kind. This event has become so popular, it sells out to 300 lucky individuals very quickly. 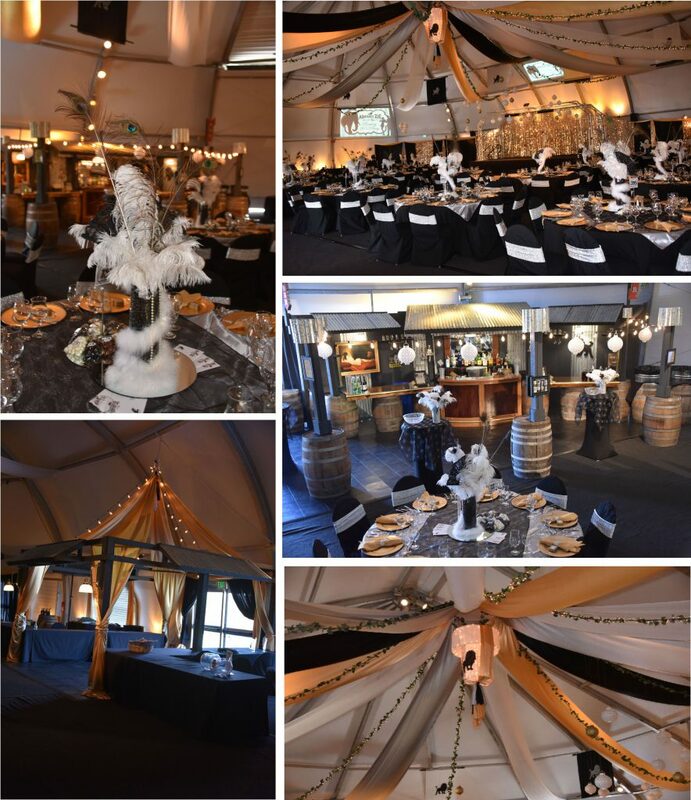 Always a special theme and décor, this event shares time and space with many of the “Wild Things” that call Monterey Zoo their home. Proceeds from this event support our elephant program for another year while helping forward the progress of our zoo project. Many have made this event a tradition in their lives and we hope you’ll do the same. Check back on this page early next year for information on our 2019 gala. Go to our Facebook page, https://www.facebook.com/montereyzoo to see additional photos of this event. We invite you to Like, Follow and Share our efforts. Our sincere thanks and a parting thought to our guests who attended the evening. 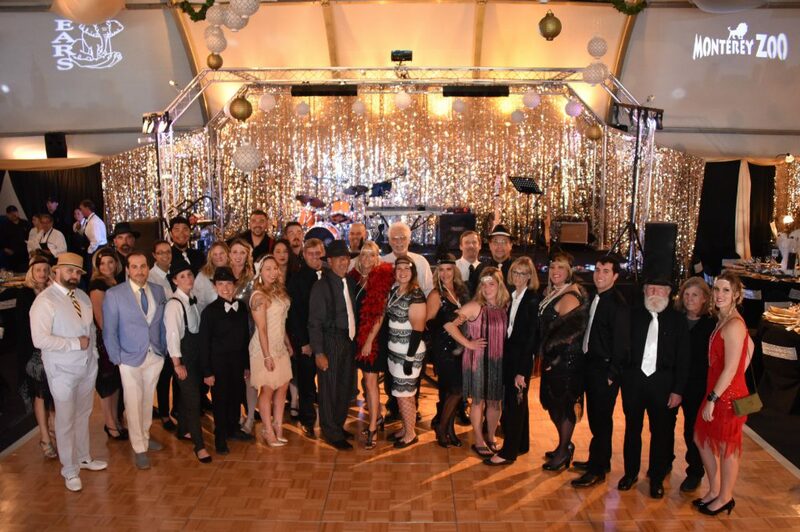 For a look at other such events we’ve hosted in the past we invite you to visit http://visionquestranch.com/html/special_eventsite.html or http://elephantears.org/html/fundraising_events.html, as we take great pride in the magical evenings we’ve created. PLEASE be sure to check back here often where information on our next event will soon be posted. If you’ve never attended one in the past, you won’t want to miss the next one.